Creation of new warehouse complexes is a natural step towards the development of Mercantile and manufacturing company. To have warehouses in those regions where there are sites or dealers work – convenient and profitable. So if you, as the head of the opening of the representative office, the company will charge the organization of the warehouse don't be surprised. Gather information on sales in this region, you have to understand the dynamics of their development. Be sure to check with local dealers or representatives in your company. 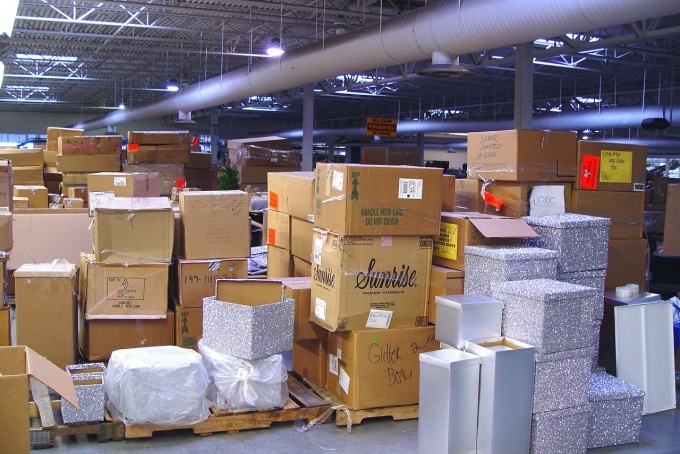 Before taking any steps to organize the warehouse, make a business plan with the most detailed financial information. Decide which location for the warehouse will be optimal, and then find a finished building at the warehouse complex or the land for its construction. Supply chain with all the details you should have in mind – only then will you be able to understand the strategic feasibility of one or another location. If you want to rent a room, make sure it is suitable for warehouse of the type that requires you, that is the wholesale terminal. Resort to the services of a consultant in the field of warehouse logistics, if you are not a specialist yourself. Having a building built or rented), start with the organization of storage space – divide it into plots (a plot of loading and unloading, reception area, storage area and phase picking of goods). Calculate what kind of storage equipment you'll need – for this use full information about the range of goods and materials with which you are dealing, and their dimensional characteristics. Create a team of warehouse workers in our warehouse not being used so little. However, the main thing – to find the warehouse Manager, who then will be able to find people to work with. Five people you need at a conservative estimate, sometimes the warehouse complex serving up to ten people. Do not belong to the warehouse work as a side business and trust it only to professionals, try to use all modern methods of warehouse management (including WMS system). Access roads to your wholesale warehouse should be as comfortable as possible and always free, so it is better to arrange a warehouse on the outskirts of the city to your transport did not stand for hours in traffic.